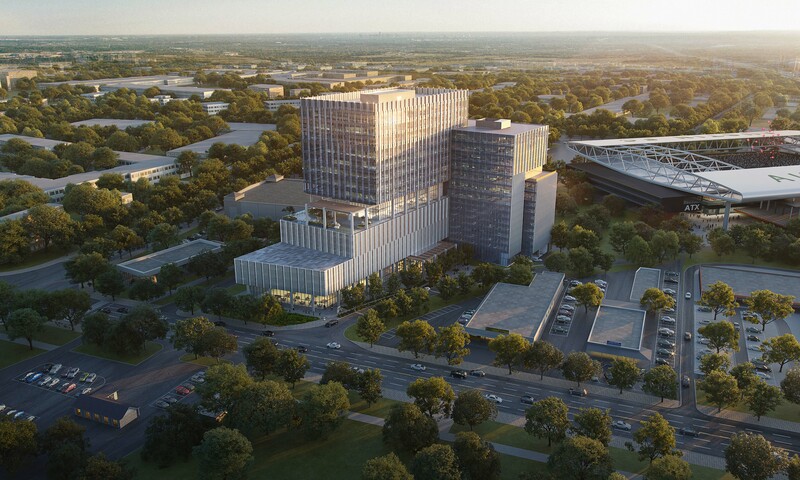 Arena Tower is Capella's Class A 10 Story Office Tower panned at 10615 Burnet Road adjacent to The Domain in North Austin. The 450,000 SF project will consist of 19 levels including 10 stories of office on top of a 9 story parking garage. Amenities include restaurant, coffee, bar, fitness and outdoor working areas. Construction will begin late 2019 for a 2021 completion. 10615 Burnet Road, walking distance from the Domain.